Graphic design and digital experiences. Breu is an award winning digital design agency based in Barcelona. We create and enhance brand identities, websites, apps, strategies and campaigns for companies and institutions. We aim to discover the values behind each project and their personality, to connect with the users and convey emotions with a minimal and innovative approach. 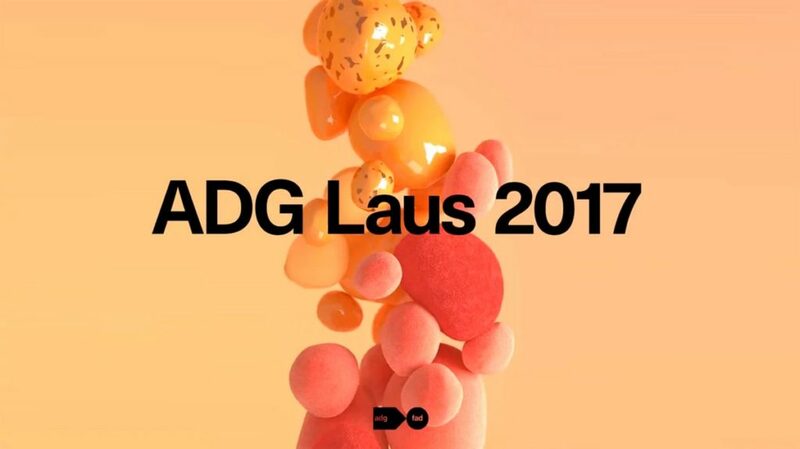 Our work has been featured in some local and international media, as the Adobe Blog, From up North, Muzli by Invision, Select K (Index Books), Graffica, Awwwards, Laus Awards by ADG-FAD and some others. Follow us on Instagram, Face­book and Twitter to stay tuned about our last news. Stay tuned about our last project releases and every single article we share on our blog.